DAKSH (www.dakshlegal.in) is working on its Rule of Law Project which studies the problem of judicial delay, particularly the pendency of cases within the Indian legal system. This project uses publically available data pertaining to court cases to build a user friendly data base. The aim of the project is to enable research and public debate on the topic of judicial delays and to identify meaningful and sustainable solutions to tackle the issue of judicial delays. Remuneration: Salary will be commensurate with qualifications and experience, and will be in the range of Rs.40, 000-Rs.50, 000 per month. Candidate must hold the degrees either in law, public policy, management, economics, statistics, or allied disciplines. The candidate should have demonstrable knowledge and experience of statistical analysis, econometrics, and capacity to work with statistical software such as STATA and SPSS. How to Apply: Interested applicants are required to send the following materials to the Registrar, National Law University, Delhi at registrarnlud@nludelhi.ac.in, with a copy to clpg@nludelhi.ac.in . The subject-line of the e-mail should state: Application for CLPGDAKSH Project. 3. One academic writing sample (Published or unpublished). 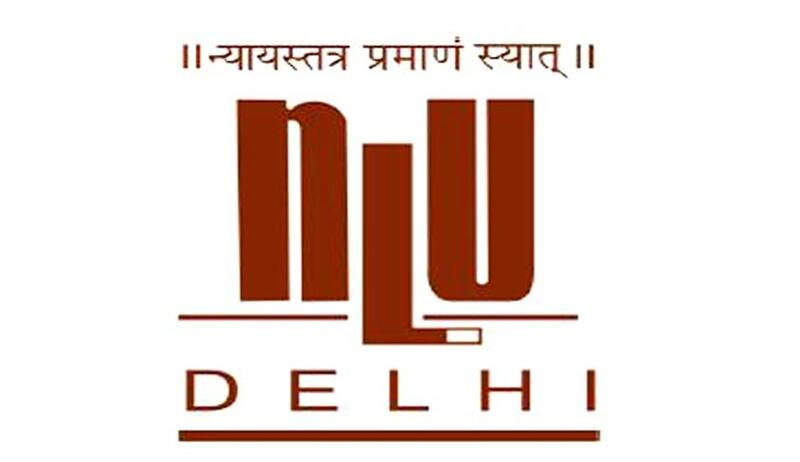 CLPG is collaborating with the Delhi High Court Legal Services Committee to work on a project which involves studying cases of undertrial incarceration in Delhi, prepare periodic reports on the status of each case, the causes of delay (if any), compliance with guidelines and laws, and availability of bail for the person. Remuneration: The salary for this position is Rs.40, 000 per month. Qualifications: Applications are invited from interested candidates holding a law degree. Prior experience with prison advocacy projects or criminal litigation experience is required. How to Apply : Interested applicants are required to send the following materials to the Registrar, National Law University, Delhi at registrarnlud@nludelhi.ac.in , with a copy to clpg@nludelhi.ac.in . The subject-line of the e-mail should state: Application for CLPG Prison Advocacy Project.